As the Queen signed the European Union (Notification of Withdrawal) Bill into law, paving the way for Article 50 to be triggered, Cheshire's business leaders believe the county is resilient enough to weather any resulting storm. Henry Brooks, executive director of the Tatton Estate and founder of TEM Property, said: "The strength of Cheshire’s economy with global brands, highly skilled workforce, the busiest airport outside the south of the UK and tens of billions of investment means we are uniquely well placed to grow throughout all weather." Housebuilder Anwyl Homes has yet to see an impact from Brexit, and is not expecting a significant change, according to director Tom Anwyl. "Our concerns are much more around improving rail and road connectivity. We know there is a lot of focus on HS2 but across the region people are more interested in improving links to Liverpool and Manchester." 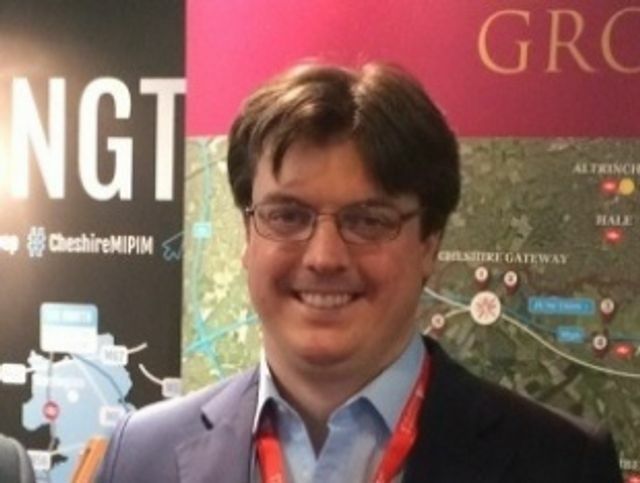 Guy Butler, chair of the Chester Growth Partnership, and a director of the property development company Glenbrook, added: "The baseline of the Cheshire economy is formed by the food industry and energy sectors, both of which are resilient to change. As I have said before, confidence is the key and long may it continue. It's great to hear business leaders from the county I hail from sending out the correct messages.